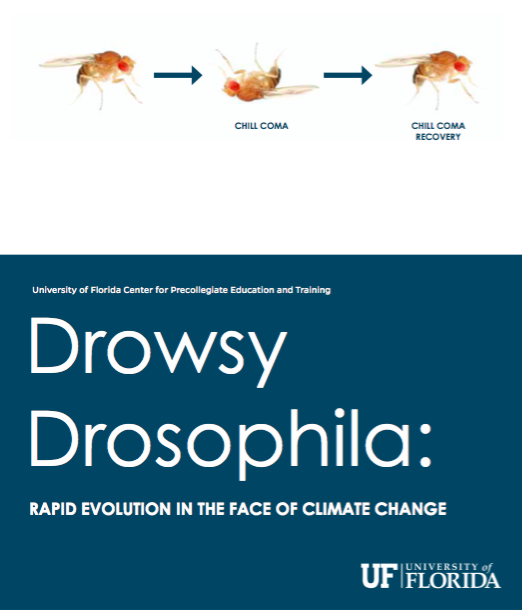 University of Florida (Center for Precollegiate Education and Training) present a set of interesting experiments with sleepy Drosophila! 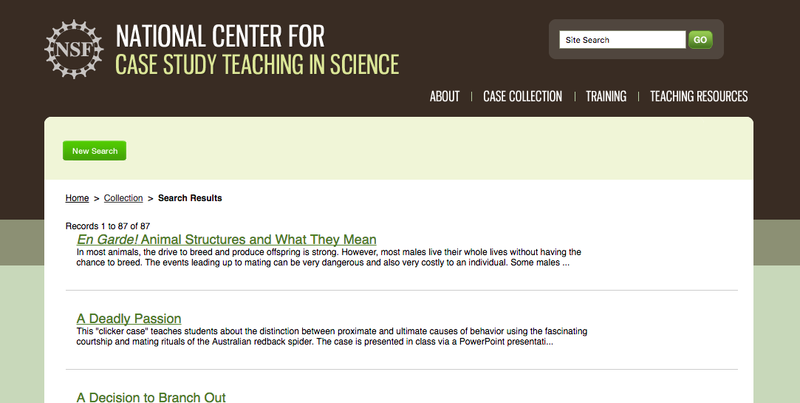 Great tool for teachers to discuss climate change and its impact on genetic variation. In case, teachers can't obtain Drosophila lines to put to sleep - the resource has a dataset to allow analyses and learning. Module obtained with permission from Julie Bokor. 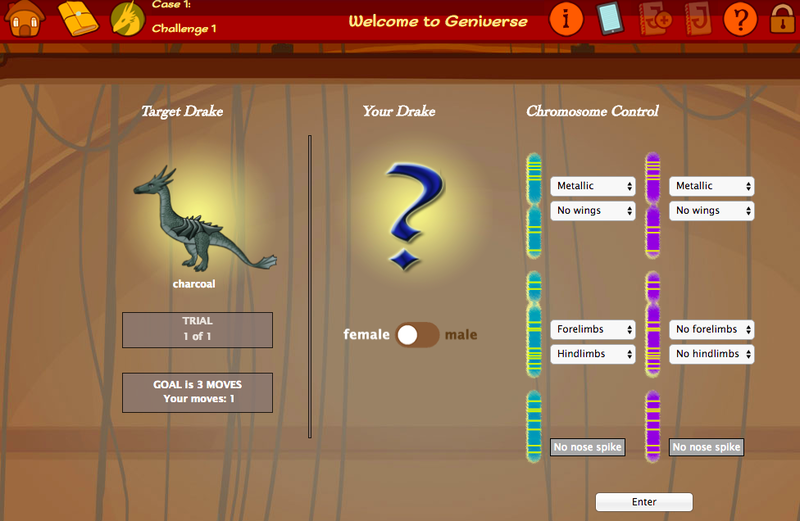 Geniverse: Learn and teach genetics by breeding dragons! New to genetics? Here is an interactive game that lets you breed dragons! The game produced by the Concord Consortium is an exciting tool for students and teachers to get started with genetics. The beautiful graphics create an engaging experience. Teachers - use this game in your classrooms for a fun experience! The genes used in this game have been picked from the real world genetics of model organisms! 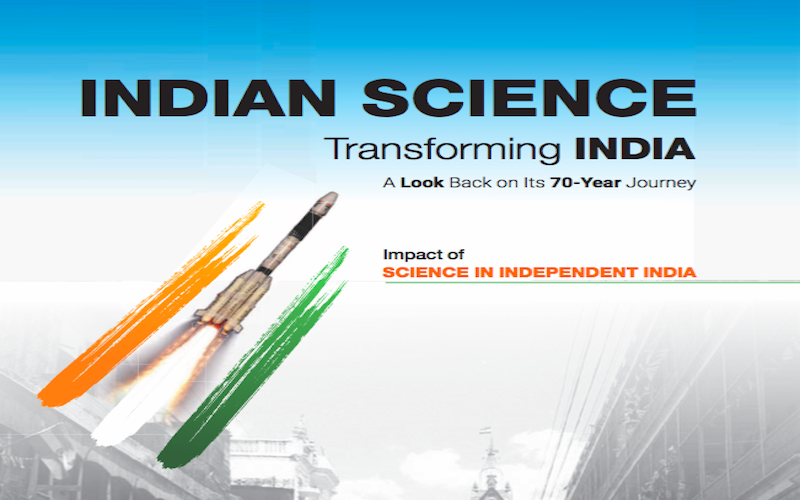 Indian National Science Academy (INSA) releases a book that offers a look into the impact of science in independent India. 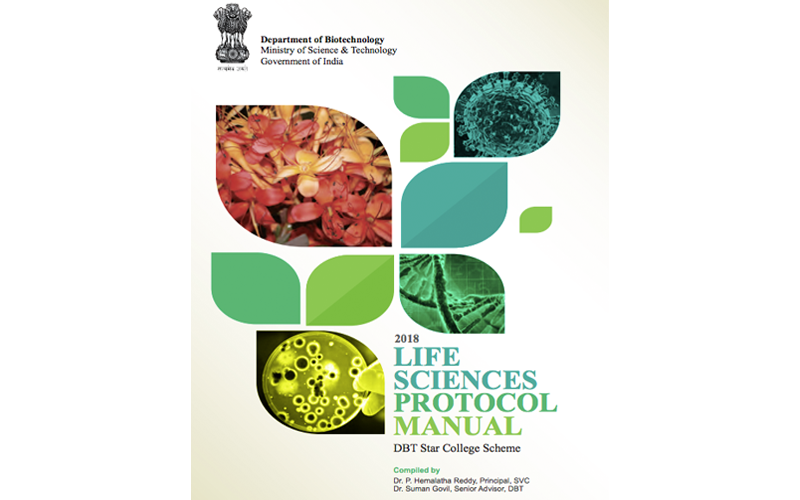 DBT Life Science Protocol Manual : A uniform collection of standardised laboratory protocols from colleges all over the country, reviewed by eminent scientists. 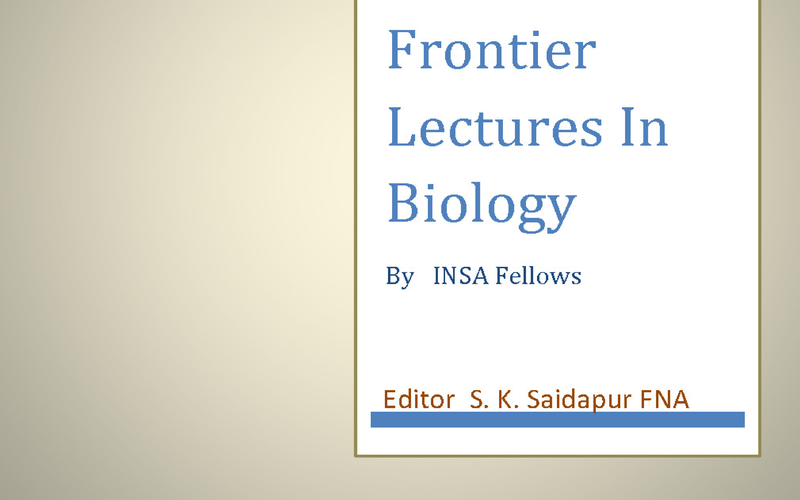 A handy tool for the teaching of undergraduate biology. Educator Teri Balser talks about why lecturing "at" students is a huge misfit for today's world, and asks of teachers: how would you teach differently if you thought your students actually wanted to learn?